Grateful for hedgehogs. 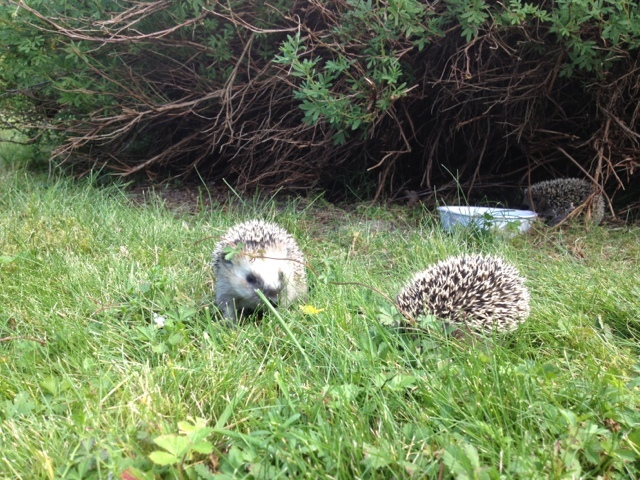 A little family of hedgehogs has moved into our garden! The mom is very busy looking after the still clumsy babies. Such a cute little family!